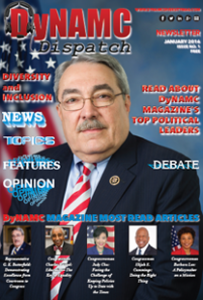 Due to popular demand . . . . Now you don’t have to wait every quarter to keep abreast of world diversity and inclusion-focused news and topics. 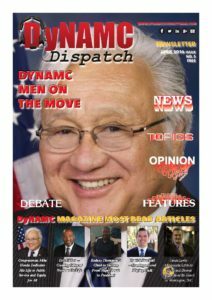 DyNAMC Dispatch free newsletter satisfies our reader’s inquisitive minds in anticipation of our award winning quarterly high-content cutting edge issues. 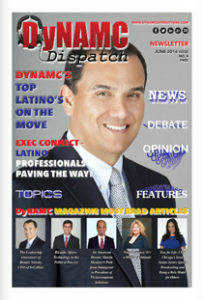 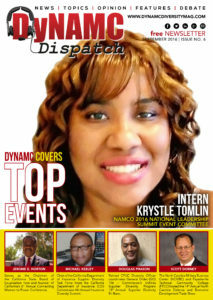 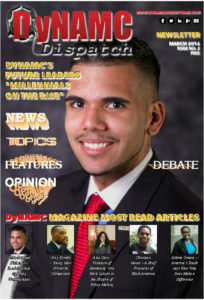 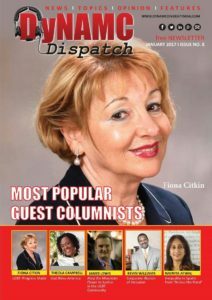 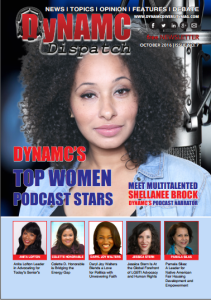 Just like DyNAMC magazine, DyNAMC Dispatch increases awareness and understanding of diversity and inclusion-focused content, by providing readers with eight issues of top quality articles and features. 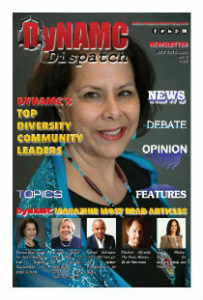 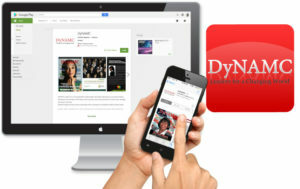 Readers, fans and followers can also view DyNAMC’s World Diversity News live stream and blog section for stories and breaking news from around the world each and every day on the DyNAMC website www.dynamcdiversitymag.com.